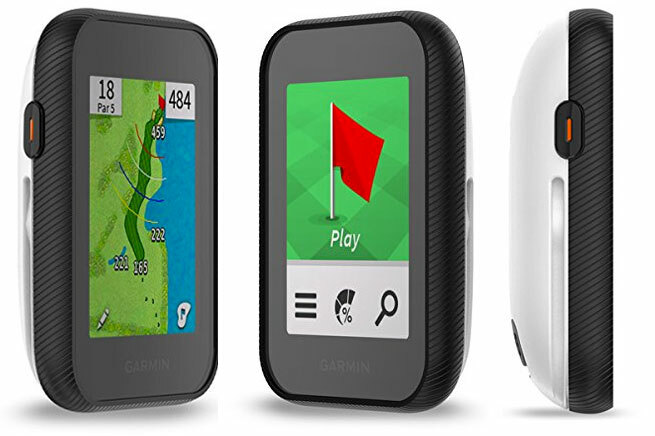 Preloaded with information from over 40,000 courses – worldwide, the Garmin Approach G30 can be your golf game’s best ally. The compact design makes it easy to slip in and out of your pocket or clip it to your belt so that you have it handy for use at just the right moment. Because it’s Garmin, you can feel confident the range finding information is up-to-date, accurate and the technology is reliable. Compared to the previous models (see: Approach G7 and G8 review), this model may prove that the best things do indeed come in the smallest packages. 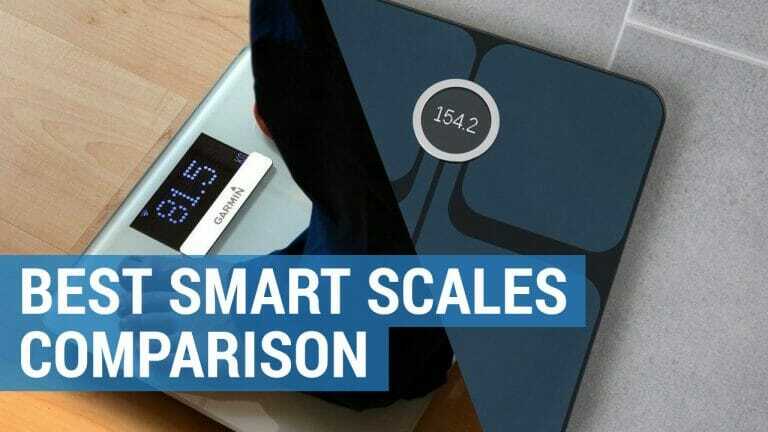 The entire device is just three inches at its widest point, with a vibrant touch screen measuring 2.3 inches. COURSE VIEW: With the Course View feature, it takes just a swipe of the display to see a full-color map of the entire course. From there, tap on the flag to zoom in on any area from the tee to the green. GREEN VIEW: This will give you an accurate representation of the course, orientated from wherever you are located, even if you’re behind the pin. MANUAL PIN PLACEMENT: Pin drop allows you to manually place the pin in the correct location for the day, which means your data will reflect the most accurate yardage. BIG NUMBERS MODE: A feature that is unique to Garmin GPS products, the Approach G30 displays yardage in a highly readable large font. No matter what you are referencing; front, middle, or back of the green; it displays seamlessly, every time and without distracting graphics. High-Tech Display: 2.3-inch high-definition color touch screen with a filter that makes it easy to read even in direct sunlight. Full Detail Course Maps: View a fully detailed color map of the course that shows all relevant features like fairways, greens, and hazards. Instant access to over 40,000 golf courses globally, with new golf courses added free of charge. Layup Arcs: Use these to see yardage intervals quickly. Touch Targeting: Get precise yardage for every location on the course with a tap of your finger. Automatic Updates: Never pay for a subscription or fees for updates. Hazards Finder: Quickly identify non-obvious course targets to discover the location of sand traps, water, and more. Layup Overview: Know the distance to layups and doglegs to use in strategy. 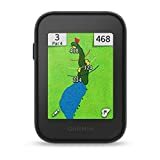 Digital Scorecard: Keep track of and share your score throughout your round and download info to Garmin Connect. Advanced Stat Tracker: Keep track of the number of fairways hit, “greens in regulation” and PPR (putts per round). Shot Distance: Easily measure individual distances, calculating yardage no matter where on the course your ball is located. Smart Notifications: Receive texts, incoming calls, and other alerts right from your device. Rugged Design: Feel secure knowing that your investment is safe. Though sleek and small, the Garmin Approach G30 can take your abuse. 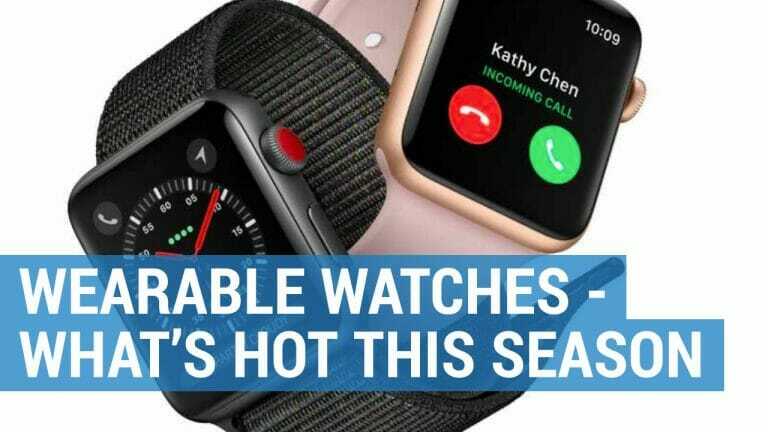 The device is rugged and boasts water submersion rating of IPX 7. This means that the Approach G30 can withstand being submerged in up to one meter or water for 30 minutes and still operate without failure. How Does the Garmin Approach G30 Compare? NEO Ghost by Bushnell Golf is a similar product, regarding size. However, it offers fewer preloaded course maps. The Neo Ghost is also pretty bare bones when it comes to features. For one, it is not a touch screen device, nor is the display color. The battery life is comparable, and it appears to be a durable and water resistant as the G30, as well. At a price of less than $100, if you are looking for a lower cost, fewer frills GPS rangefinder, the Neo Ghost might be the right choice. Garmin Approach G8 offers many of the same features, though a bit pricier. The larger screen size of the G8 may be attractive, though we found the difference nominal and did not influence our choice. 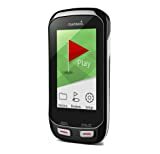 Approach G8 has fewer courses preloaded, however, because Garmin provides free updates, this is also not an issue. The primary differences lie in the features offered by the G8, and ultimately this should factor into your decision. Since the G8 has both a “plays like” feature and club advice, it is generally not legal for tournament play. 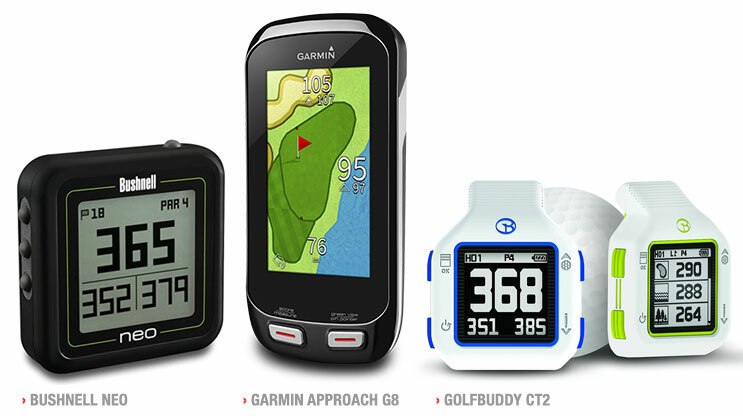 The Golf Buddy CT2 is a “watch” type GPS device. 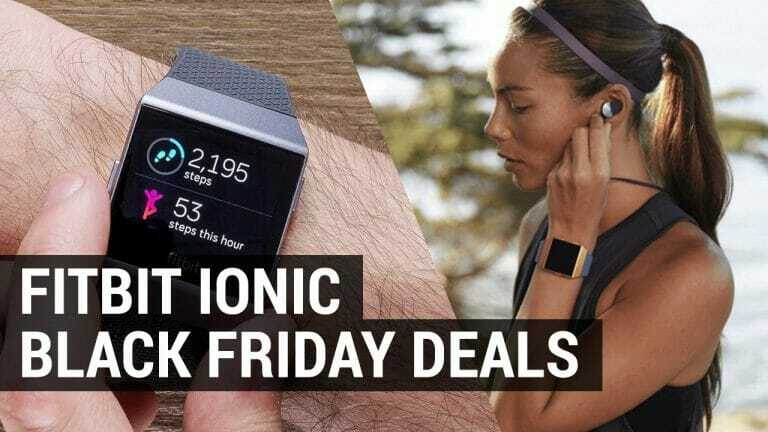 This tiny wearable has quite a few desirable and useful features, as well. The display just less than 2 inches in diameter, it shows distances in a large font. The display is designed to be used in full sunlight and has no glare or distortions. The update speeds are fast and as accurate as any laser or other more expensive GPS device. For the serious golfer looking to get into an accurate and easy to use device – for an under $200 price point, the Golf Buddy CT2 could be an excellent choice. The highly sensitive, state of the art, GPS technology acquires satellite information instantly to provide you with a complete picture, wherever you are on the course, whenever you need it. Garmin Approach G30 is compatible with the Garmin TruSwing. This powerful alliance will give you the information you need to diagnose your swing, arming you with the knowledge you need to improve your efficiency. You can literally shave strokes off of your game as you play. 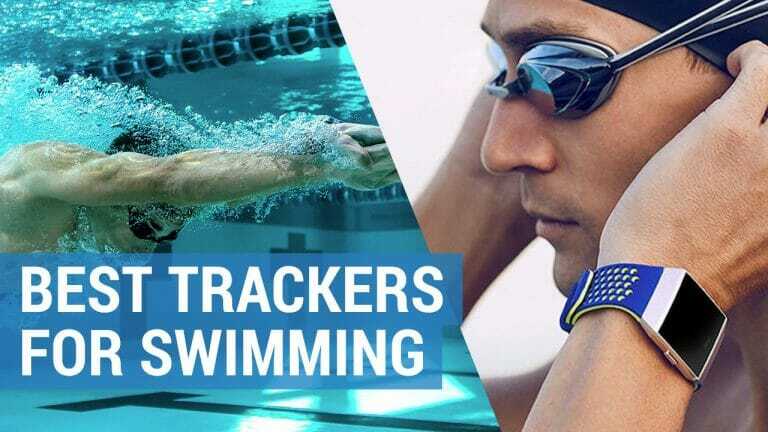 Garmin Connect enabled devices, will with your smartphone throughout the day, saving your stats to the cloud through Garmin Connect online.